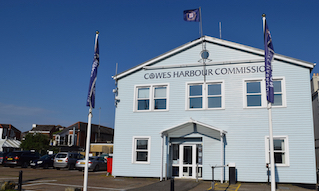 Cowes Harbour Services owns and licences the majority of the pontoons, swinging moorings, and pile berths within Cowes Harbour and the River Medina, as far south as the Folly Inn. 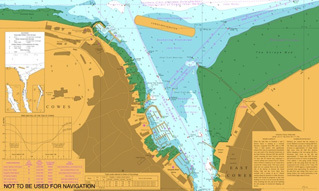 See our Mooring Location Chartlet, which illustrates all our mooring options from the Outer Harbour right down to the Folly Reach area. 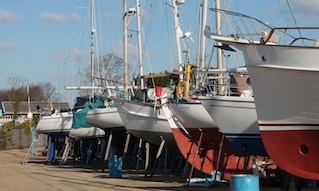 The pontoons can accommodate vessels of most lengths but are limited by the draught. 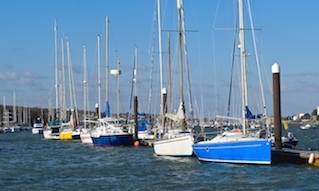 Most pontoons are suitable for vessels with a draught of up to 1.5m, although vessels with a draught of up to 4.5m can be accommodated depending on availability. 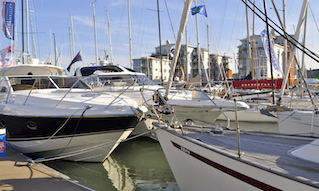 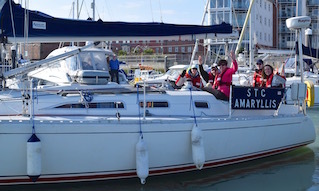 The moorings team, operating from Cowes Harbour Shepards Marina, allocate and maintain all these facilities on behalf of Cowes Harbour Commission. 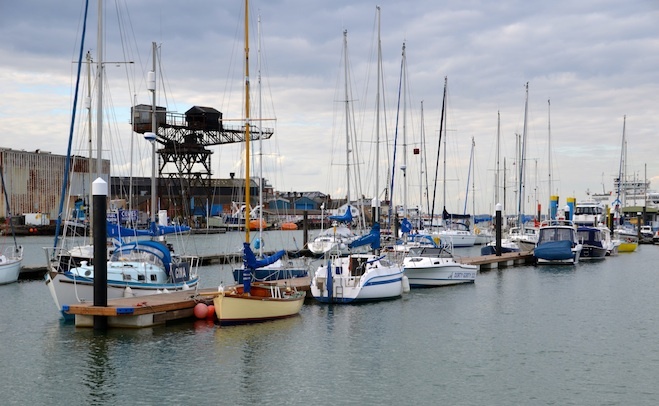 With over 2,200m of pontoons, 400 swinging moorings and 30 pile moorings, we have an all year round job maintaining them and ensuring that all the boats are safe in all weather conditions. 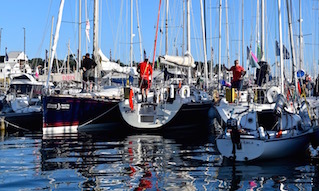 Cowes Harbour Commission’s Berthing Masters patrol the harbour and check the moorings 365 days of the year and are on hand to help you with any queries on VHF Channel 69.